This year's Coastal Bend Day of Giving supports 50 area nonprofits on the forefront of assisting those in need, and the Coastal Bend Disaster Recovery Group is one of them. The Coastal Bend Disaster Recovery Group (CBDRG) is a volunteer based coalition created to address the unmet needs of Coastal Bend area residents affected by disaster. CBDRG is a State/FEMA recognized long-term recovery organization, and is registered with the State of Texas as a non-profit 501(c) 3 corporation as authorized by the IRS. Established in 2015, CBDRG was formed to continuously coordinate long-term disaster recovery within the 11-county region of the Texas Coastal Bend (Aransas, Bee, Brooks, Duval, Jim Wells, Kenedy, Kleberg, Live Oak, Nueces, San Patricio, and Refugio) for current and future disasters. 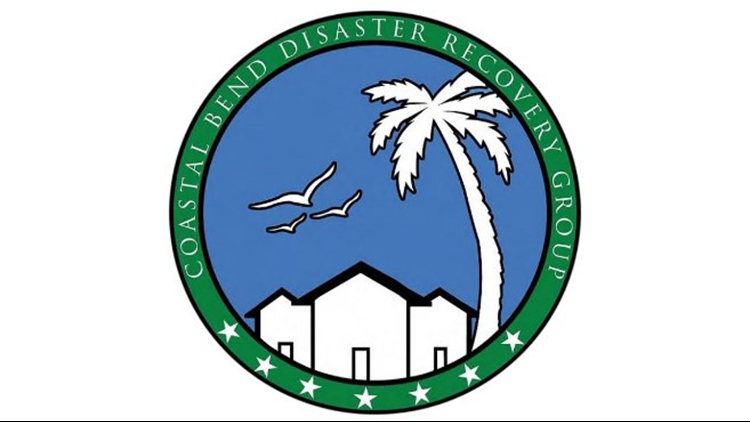 Check out the links below for more information about the Coastal Bend Disaster Recovery Group.